This Russian classic ballet will be performed at Faro's Teatro das Figuras for one night only this November - don't miss it! Swan Lake is considered the most spectacular classical ballet, filled with romance and beauty - the epitome of classical ballet. 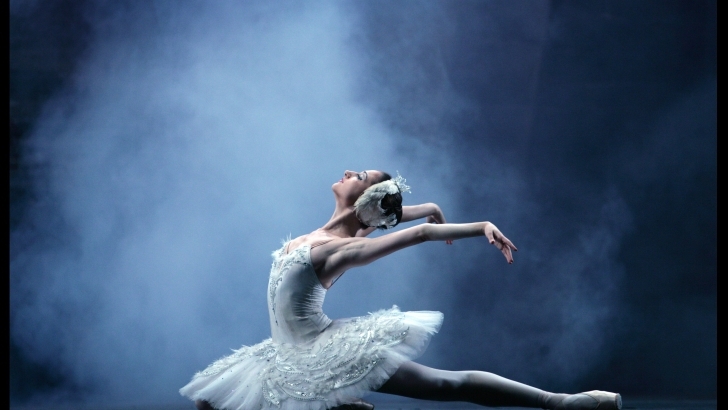 An enchanting combination of Tchaikovsky’s inspired music and Petipa’s inventive choreography. Sawn Lake tells the story of a prince who is looking for the ideal woman. He sees feminine gracefulness and charm in the figure of a swan, with whom he falls madly in love. However, the swan was a beautiful enchanted princess who had been transfigured, a story befitting of real romantic poetry.